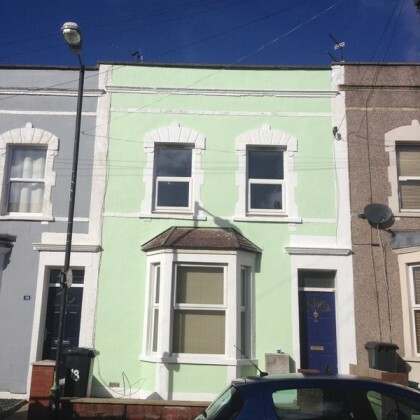 A beautiful victorian home in Windmill Hill, Bristol was suffering from penetrating damp. Lennon and Son’s were called in and we quickly found that the external render on the property was causing the problem. We removed the old render and re-applied two fresh layers of render, consisting of sand, cement and a special water proofer supplied by Sovereign. 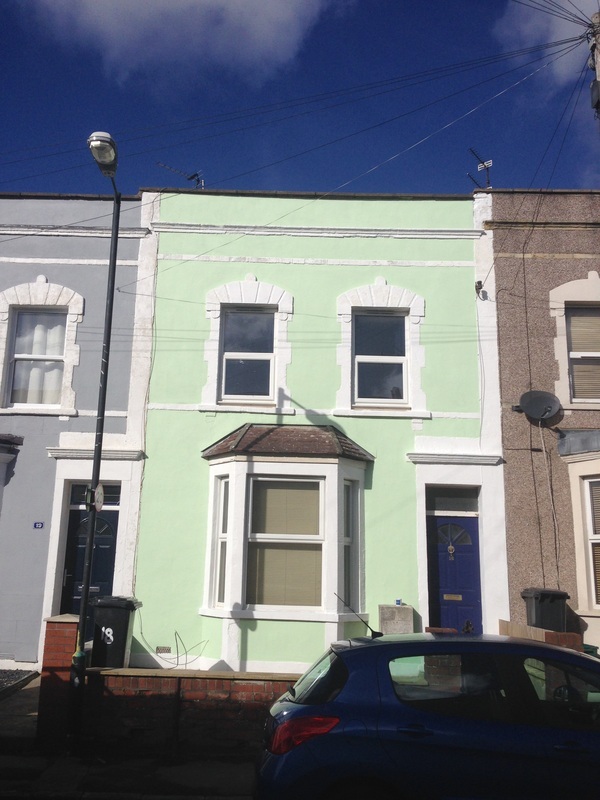 To finish the job off properly, we repainted the exterior of the property, including the window surrounds. Do you need work like this doing to your property? Give us a call for a free quote today.